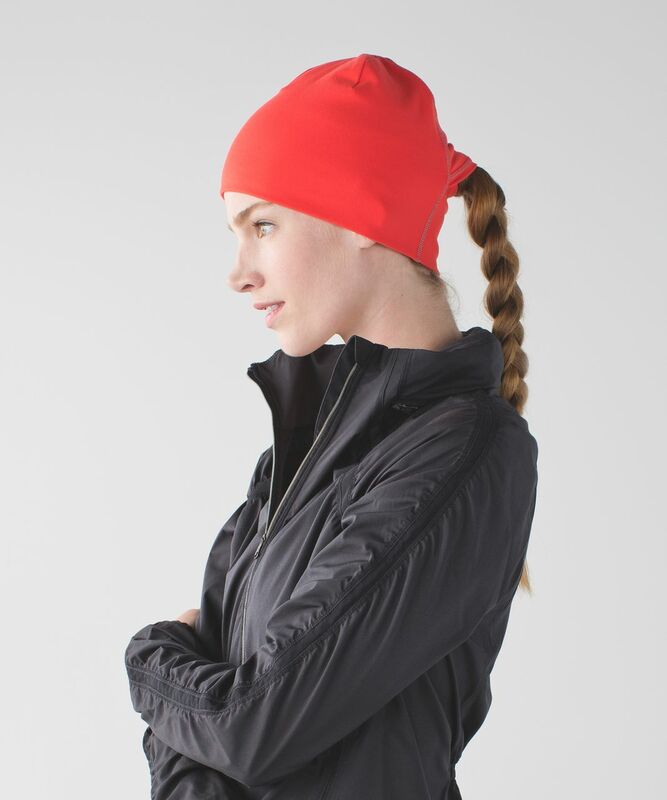 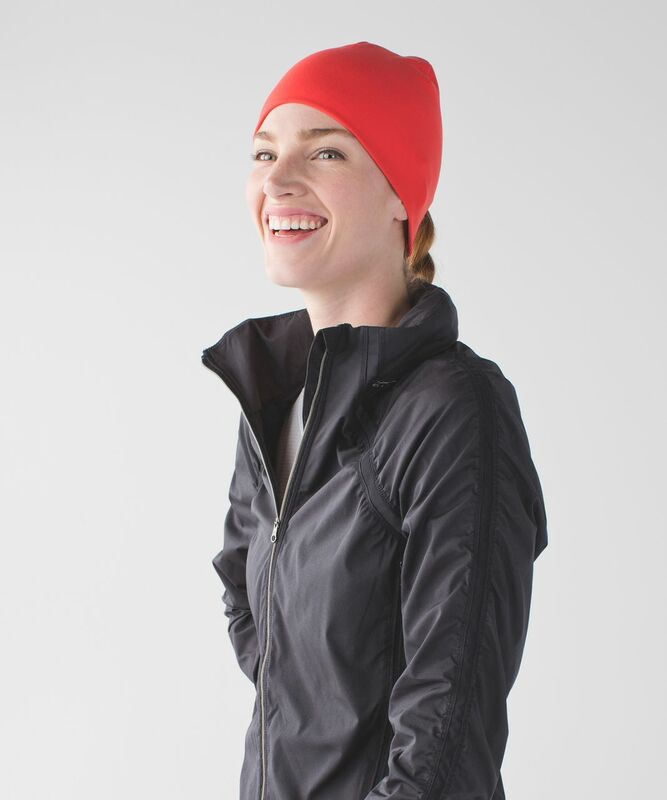 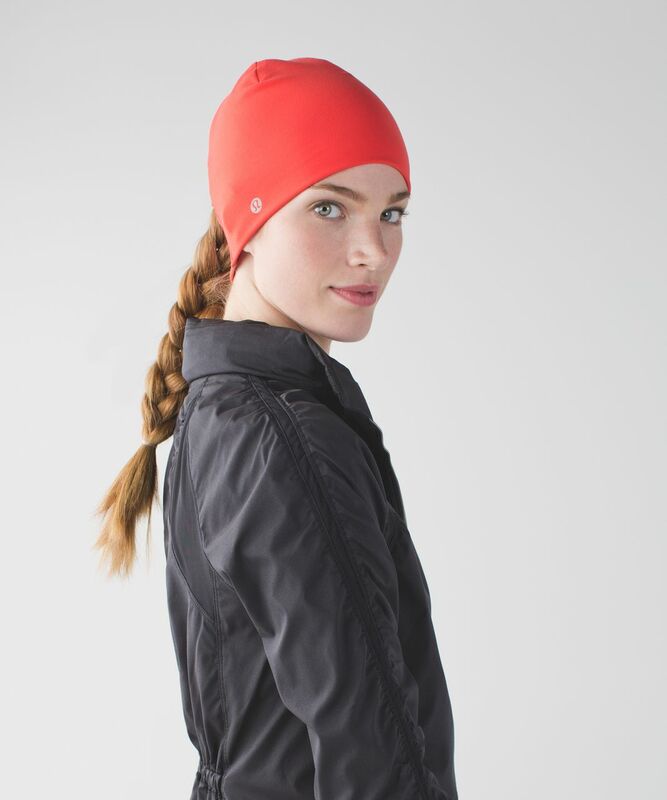 From long runs to coffee runs, we always appreciate a good toque. 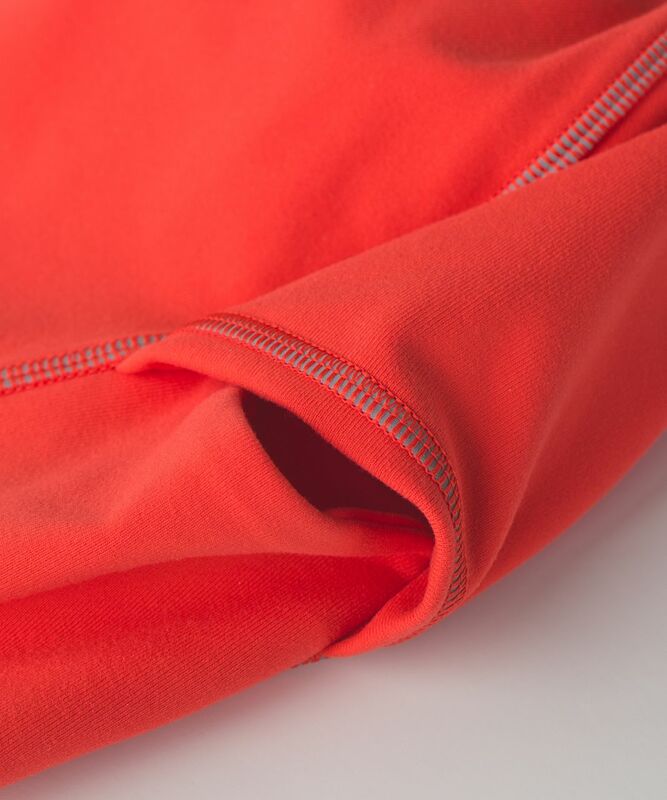 This one is super soft, and has reflective details that help keep us on the radar. 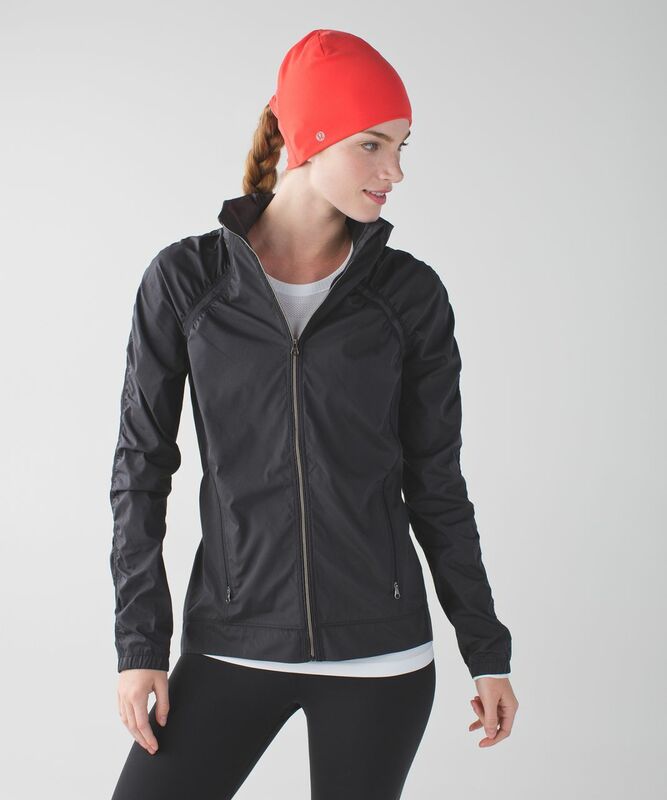 It's a cozy go-to when the days get short and temperatures drop.